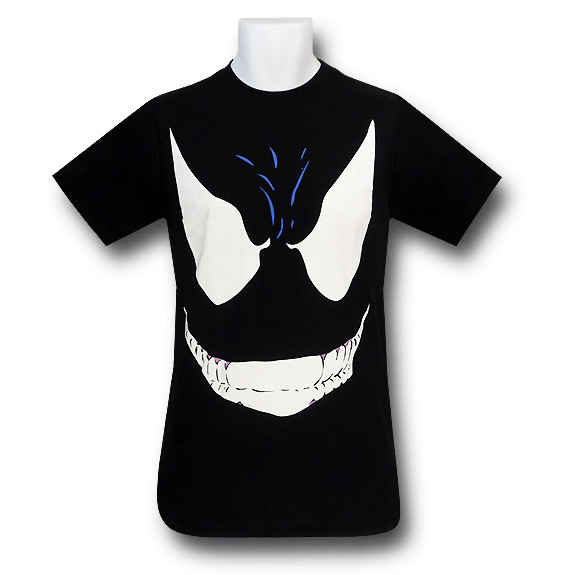 Venom is one of Spider-Man’s archenemies, and also the subject of this really cool Venom Big Grin T-Shirt. 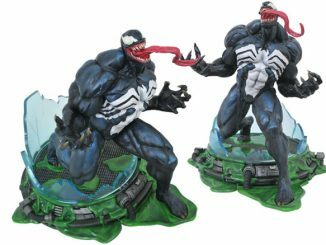 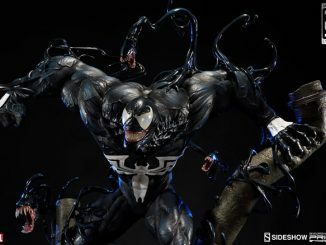 The Venom Symbiote is an alien life form that bonds with a host, giving it enhanced powers. 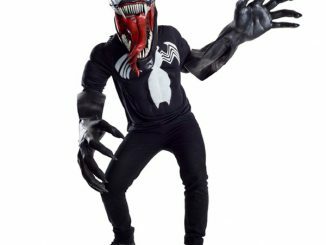 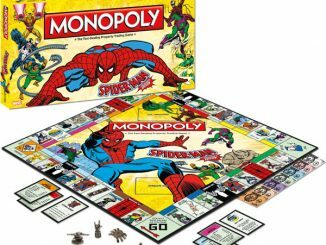 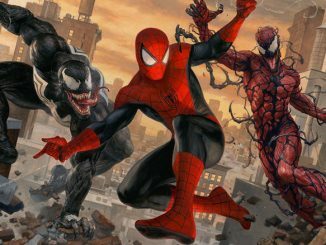 Spider-Man was the first known host, but Peter Parker was able to reject the evil Venom Symbiote. 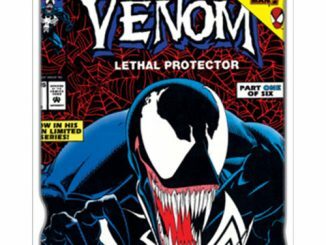 The second host was Eddie Brock, who became the supervillain Venom after bonding with the symbiote. 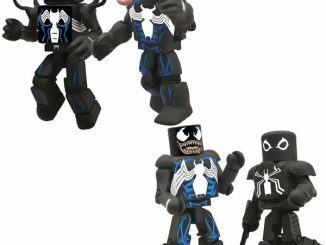 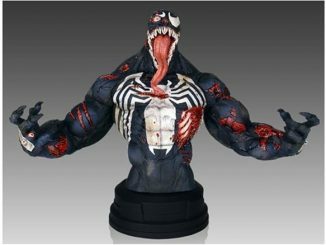 Order the Venom by Todd McFarlane 30 Single T-Shirt for $21.99 at SuperHeroStuff.com.